← Success in Life–Are You Holding Yourself Back? Shaklee is a fifty year old manufacturer of nutritional and personal care products founded by Forest C. Shaklee in Hayward California. The emphasis is on natural food supplements and biodegradable cleaners for home and industry. The company was recently sold and the new CEO Roger Barnett has instituted a compensation program called the dream plan. Members join at four levels from $19.95 to $750. Bonuses are paid on purchase volume. To be eligible for all of the bonuses you must purchase a gold or super gold mission pak at $299 or $750, purchase at least 100 PV of product and at have at least 250 personal group volume including your 100 PV. Earnings and bonuses include the price differential between your price and the price paid by retail and member customers, gold bonuses of $50 and $100 on gold and super gold mission paks, power bonuses based on new distributors and the amount of their purchase volumes, personal group bonus differential payments and leadership bonuses from 6% scaling down to 3% for promoting directors within generations of the organization. Car bonuses are paid for six categories of directors. The first five must hold minimum volumes for 36 months. 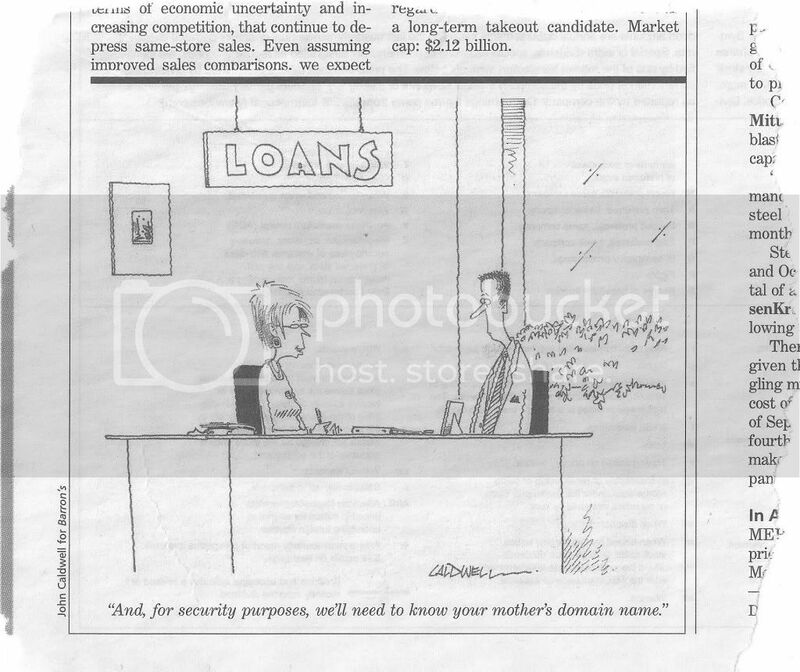 Bonuses are not paid if volume falls below minimum in a given month. The required volumes step up as follows: 5000, 7000, 9000, 13000, and 15000 for bonuses ranging from $225 to $550. If the highest title of presidential master coordinator is held for six months the company will give you a Mercedes S400 hybrid. If a member buys $135 in products and persuades six more people to purchase the same products, commissions generated cover product cost. If those six will get six more the process continues to represent 43 people that is, 6 times 6 plus the original 6 plus you, and generates a check of $1,229. Personal group volume bonuses are based on personal volume and group, with percentages declining as group size scales higher for personal volumes of 250, 500, 1000, 1500 and 2000 per month. Sponsor titles are director, senior director, coordinator, senior coordinator, executive coordinator, senior executive coordinator, key coordinator, senior key coordinator, master coordinator, senior master coordinator and presidential master coordinator. Bonuses range from 2-8%. Infinity bonuses are paid to senior coordinators and above on the difference between what you qualify for and the percentage that your downline leaders qualify. The 2-8% scale steps, 2,3,4,5,6,7,7.5,8 so one step above would be one per cent. Senior key coordinators and above qualify for matching bonus amounts of the infinity bonus ranging from 10 to 25 per cent for downline leaders that match but do not exceed their title. Organizational volume qualification requirements by title range from 10,000 for senior coordinator to 500,000 for presidential master coordinator. As will all multilevel compensation programs, the law of large numbers takes effect such that not everyone is going to be able to form groups that produce half million dollar sales volumes. Fast track bonuses are awarded for achieving title advancements on a 15 month time schedule. The MLM argument is that product cost is simply redistributed with members keeping what would otherwise be spent in conventional distribution channels. Nonetheless, Shaklee manufactures premium products that are sold at a premium price that may be affected by economic conditions where consumers limit purchases to essential items. 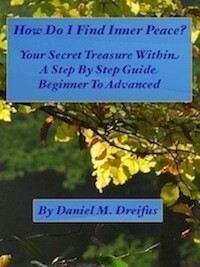 To learn more about Daniel Dreifus and marketing with fewer people and higher returns, go to Online Secrets of Success.